Making effective decisions is vital in any business. Every business comes with a set of challenges related to this particular aspect, and the same goes for fleets. Having a sound decision-making process means solving problems by examining different solutions and deciding on the way to go, though very often the way is not necessarily smooth and there are often pitfalls. 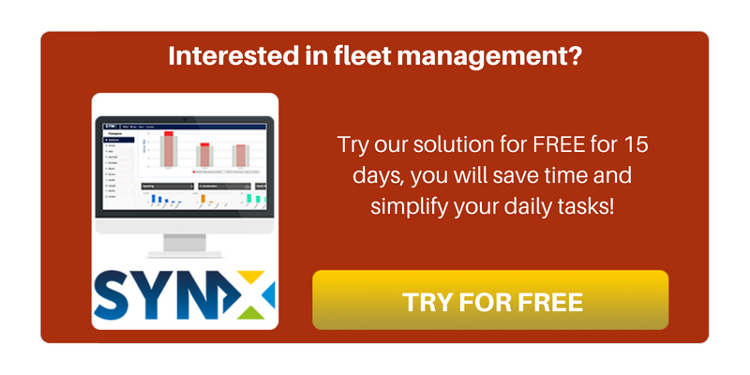 With this post we would like to explore the main ones faced by those of you holding management-executive positions in fleets—what then are the key challenges when it comes to the fleet decision-making processes? #1 – Information overload. Having a lot of information is often viewed as beneficial, but if that information is not collated properly or only available via a multitude of methods, processing it all can become overwhelming. 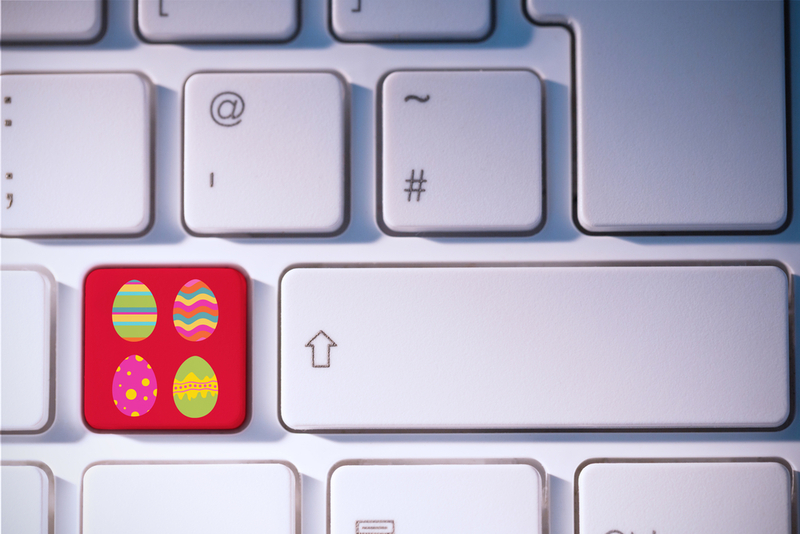 You should be accustomed to accessing the kind of user-friendly data that is key to your decision-making options, or you might feel misguided and confused. #2 – Not having enough information. 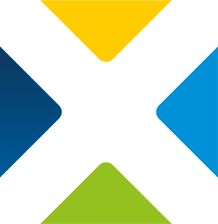 Of course extremes are never good: not having enough information to support your decision is not good either; and you should definitely be up to speed with all the relevant information in order to come up with the best solution for any issue. #3 – Misidentifying the problem. In many cases, the issues surrounding your decision will be obvious. However, there will be times when the decision is complex and you aren’t sure where the main issue lies, as the actual cause may be elusive. Being able to conduct thorough research, receive useful data and speak with internal experts could be ways to mitigate this situation. #4 – Overconfidence in the outcome. We are not by any way devaluing the importance of positive thinking, but rather that you should identify realistic, viable, achievable options rather than ones that are overly optimistic and unrealistic. #5 – Impulsiveness. Stress, time constraints or any other circumstance such as the pressure to decide upon a course of action can compromise the desired results if decisions are taken too quickly. You might inadvertently skip important data or forget about the impact of some action or other on the team. #6 – Opinions and objectivity. It is natural to involve other people in the decision-making process, but you need to avoid falling for something similar to the halo effect (preconceived ideas and prejudices based solely upon appearances). Try and be coolly objective in your decision-making—compliance, safety and the business should be the priority—that’s something you can only achieve with objective data. #7 – Not a one-off. 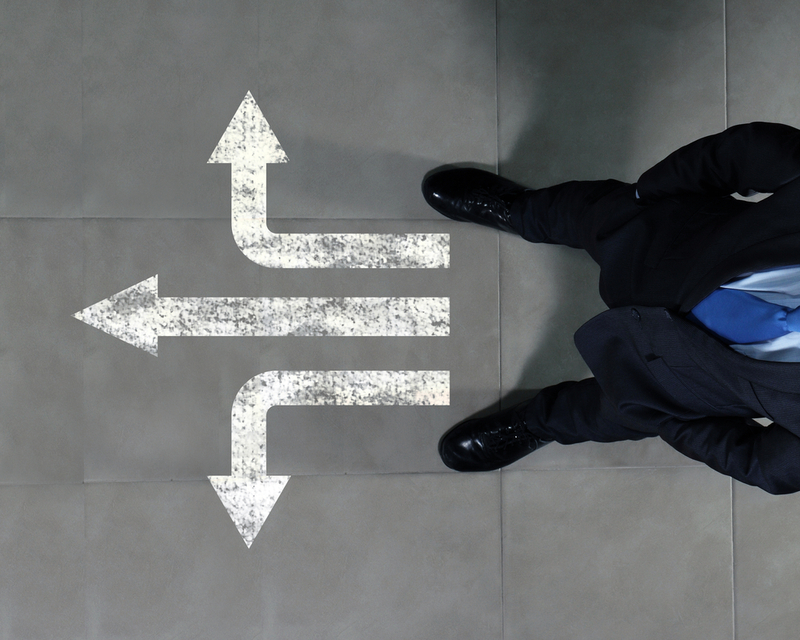 If you make a decision, you will have to follow-up on it to understand if it has really been the correct one; it could be a way to improve your decision-making process and set a useful precedent if you have to take a similar step in the future. 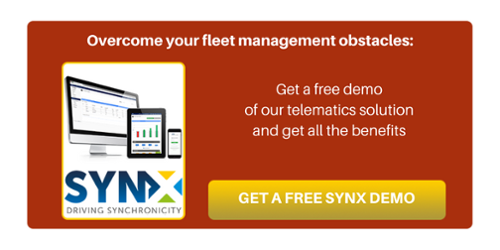 Having an objective source of fleet data, as provided by any of our fleet management systems, can really help in overcoming the kind of challenges that all those who manage vehicles experience at some point—do let us know if you want to learn more. If you are reading this, you are probably more than aware just how essential vehicles are to your business—hence why M is for Maintenance in our A-Z of fleet management—and chances are a business could not function without them or at the very least some of your daily tasks would be impossible to complete. That’s why keeping your vehicles in sound running order through proper maintenance regimes ensures you have an efficient and healthy business. Not only are well-kept vehicles required to pass regular inspections, but they also help keep employees confident in their equipment. The alternative is an unreliable fleet that lets customers down, costs you money in repairs and alienates staff—something you hopefully want to avoid like the plague! Fleet maintenance is the process of keeping your vehicles operating in a good enough condition so that they are safe, reliable and can stay on the road longer. Developing a preventative maintenance program is an integral part of managing a fleet and helps businesses reduce operating costs and improve vehicle inspection outcomes, among other benefits. 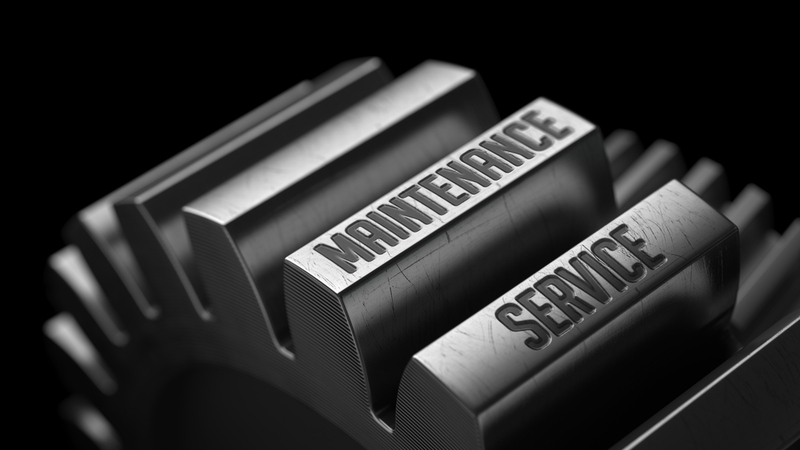 What types of maintenance do we know? In general, maintenance has two approaches: reactive and proactive. While reactive maintenance focuses on repairing an asset once failure occurs, proactive maintenance, on the other hand, focuses on avoiding repairs and asset failure through preventive strategies that anticipate possible issues (in some cases following recommendations from the manufacturer and establishing a routine series of checks) and predictive methods (complementary strategies based on a database of maintenance checks for those specific vehicles). Both reactive and proactive maintenance might seem to have advantages, but reactive maintenance, relating to minimal preparation, is not necessarily conducive to a positive outcome: downtime is often inconsistent and unpredictable; it is associated with inefficient use of labour and/or higher costs deriving from mechanical issues that could have been tackled more easily and cheaply earlier on or maybe avoided altogether. Is it better to have a maintenance department or to outsource? There is actually no answer to suit all types of fleet and business. 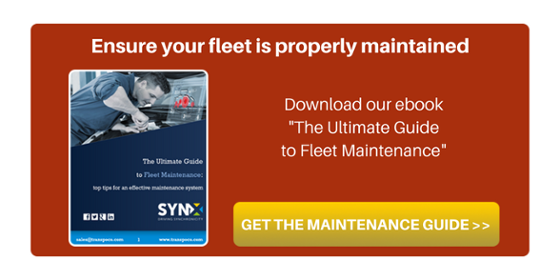 Small fleets might through necessity have to rely on an external maintenance provider due to their size and available resources, while bigger fleets might find it better to have a structured maintenance department in-house. But nothing is written in black on white. The important thing is fleets are aware of the maintenance needed and of the responsibilities of providers or upon themselves in case they decide to outsource. 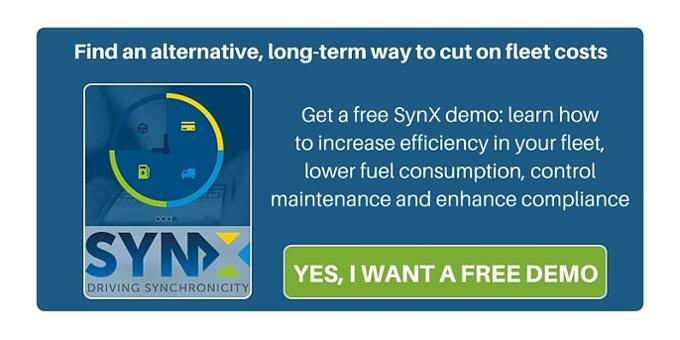 Which technological solutions can boost fleet maintenance? 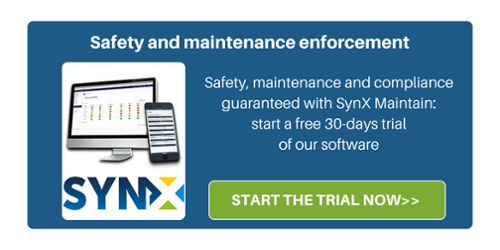 Vehicle checks—a real game changer if you manage a fleet, as you can so easily plan for vehicle inspection checks to be carried out by your driving staff via an app that stores all the relevant data for compliance and auditing purposes. 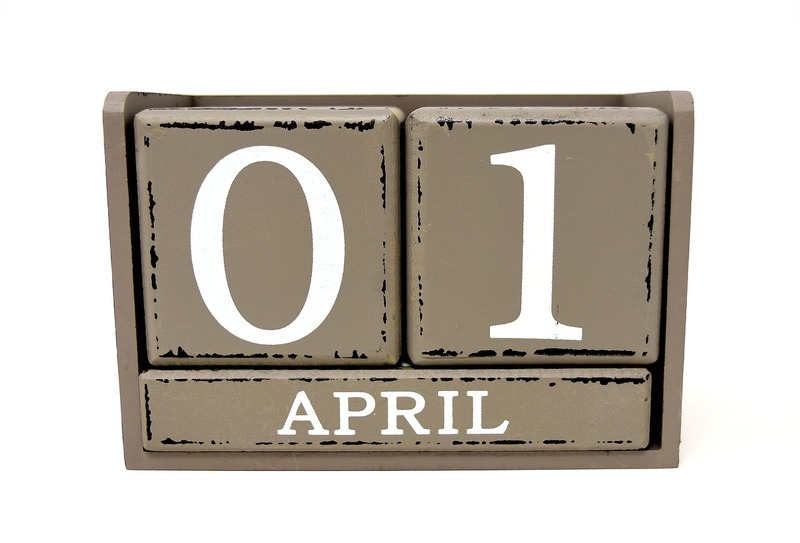 The beginning of the week marked the beginning of April, or April Fool’s Day as it is known in many countries. 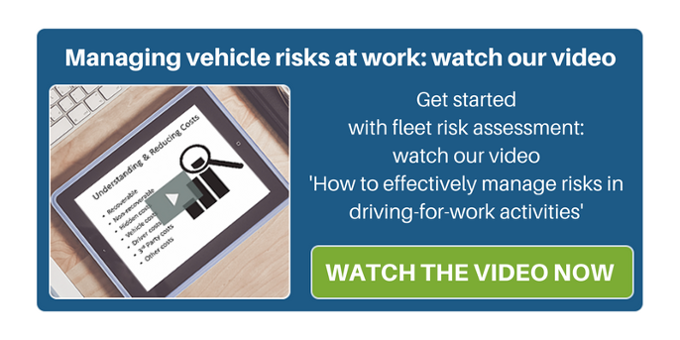 If you are a fleet manager, don’t worry, we don’t want to play any nasty tricks on you—quite the opposite. As the week reaches its conclusion, have a look through this light-hearted article: relax and have a good chuckle at this collection of vehicle-related April’s Fool pranks and ‘wind-ups’. 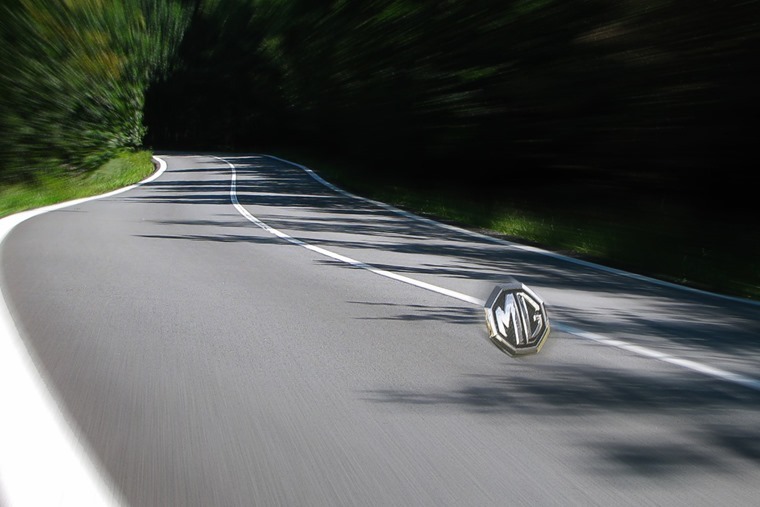 In April 2016, Vauxhall surprised us all with the incredible new Adam C, where ‘C’ stands for Clockwork: A brand-new, environmentally friendly, wind-up car that could realise the age-old dream of transportation with zero running costs... absolutely no fuel needed. The ‘wind-up’ was in the *ahem* wind-up: a ginormous key positioned at the rear that required incredible upper body strength to twist it enough times to propel the vehicle for up to 125 miles in one go. It is perhaps the fantasy of every fleet—but it is pity that this technology will have to make huge strides if we want to achieve anything remotely resembling a full size clockwork powered vehicle! Now you see it, now you don’t. Imagine your fleet was the only one comprised of invisible vehicles... no risk of theft, increased security for your team and probably a huge bunch of other advantages, some of which might be tempting but illegal. For example, speeding without the risk of prosecution and avoiding parking tickets. This is an April Fool’s classic and probably another one of those fleet manager fantasies, not to mention a great idea for an April 1st prank. So good in fact that it has been exploited in a few different news stories of late: see the new invention of a Birmingham researcher in 2009 or the new high-tech MG model of 2016. We hope you enjoyed reading this little collection of mostly harmless pranks. We certainly aren’t suggesting that the demands of managing a fleet are a barrel of laughs or a joke a minute. It would definitely be something if technology was so advanced that some of these fanciful ideas could be put to practical use. 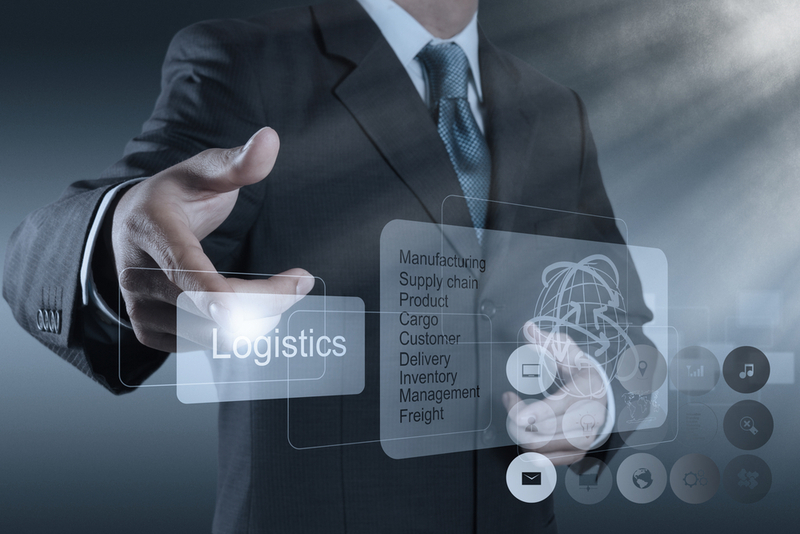 But there is still the opportunity available through technology to manage your fleet in an efficient way, make employees safe, vehicles secure and achieve your last mile delivery challenges—talk to us and we will show you how. And, no, this is definitely NOT a prank. 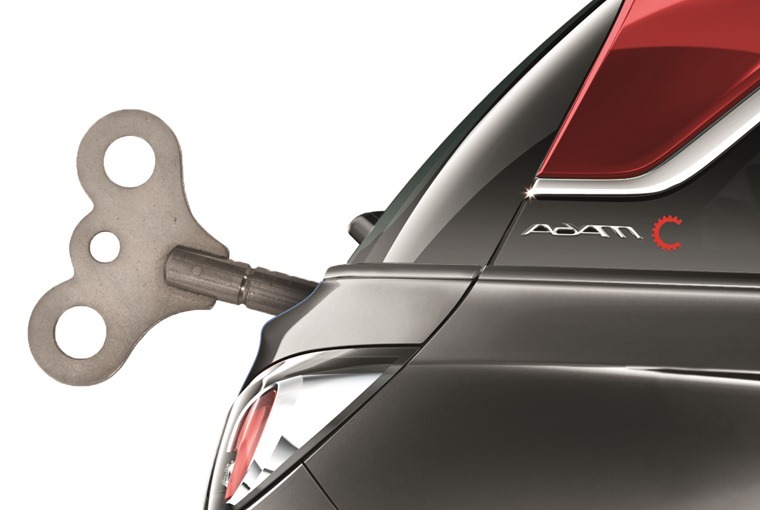 According to data recently shared by Fleet News, there has been a rise in the keyless thefts of commercial vehicles in 2018 compared with the previous year. Out of the total number of stolen vehicles in 2018, 89% were taken without their keys, representing an 82% increase from 2017. The Ford Transit is the most stolen van, followed by the Mercedes-Benz Sprinter. Despite the implementation of technology to prevent vans from being stolen, thieves are constantly finding cunning new ways to exploit weaknesses in modern security systems, which is leading to a rise in the phenomenon. Vans are obviously not the only type of working vehicle likely to be stolen. Construction equipment theft appears to be a major dilemma for many business owners for a number of reasons. Sites where construction work is carried out often lack adequate security, providing relatively easy access to construction equipment or other vehicles. Some of the trends are highlighted in the US publication Annual Theft Report, and recovery of stolen equipment is proving particularly challenging: according to the stats, only 21% of stolen equipment was recovered in 2016, with obvious consequences in terms of loss and costs. Vehicles are important assets for companies and fleets and require a level of extra protection other than that which comes as standard. 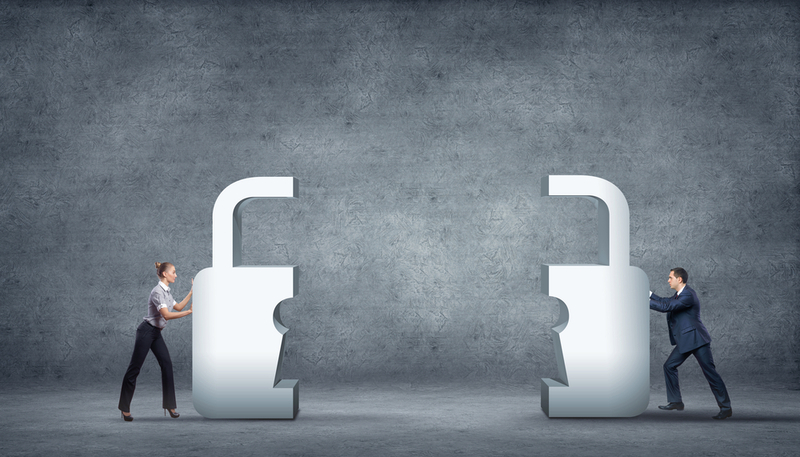 Companies should really consider reinforcing their premises and security systems if they do not want the possibility of theft impacting their bottom line. And one such example of an extra level of protection against vehicle theft is the use of GPS trackers, which will not stop vehicles from being stolen, but will maximise the chances of locating the vehicle to recover it, thus minimising its impact. In what ways can GPS trackers help you increase vehicle security? With their alerts systems. GPS trackers and their associated software come with a multitude of options, some of which are alert systems that you can customise and set up. You can set off-limits areas vehicles cannot enter or exit, so that when a vehicle approaches them, an alert is triggered. You can therefore use alerts as a form of preventative measure. Round the clock monitoring, 365 days a year. GPS trackers and fleet management systems work all the time, 24 hours a day, 7 days a week, throughout the whole year, whether you are working or not, wherever you happen to be. Business owners can have access to the tracking system even if they are some distance from their workplace or the operating area of the vehicle. They can get location and vehicle status information in real time. 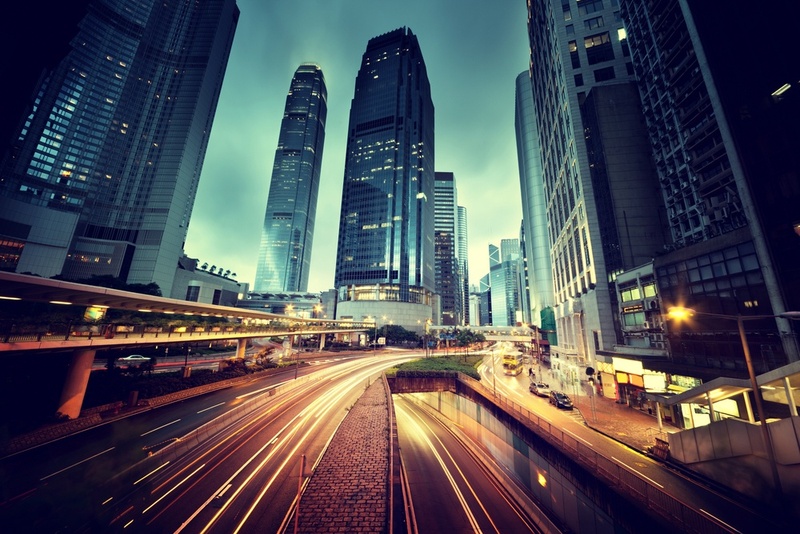 In such a challenging time for business, companies need to plan for effective ways not only to run vehicles efficiently but also to protect them. Once the decision is made, then it’s just a matter of installing the technology with the help of Transpoco and we can also take care of the rest. Distracted driving facts: is music a risk for driver safety? As a prelude to the celebration of the Distracted Driving Awareness Month coming up in April, we would like to share with you some curious research published in the last issue of the Fleet Transport magazine, revealing the songs drivers love to play in order to raise morale. According to the research, a survey carried out on a selection of around 2000 drivers found that listening to music while driving appears irresistible to most drivers: 90% of them describe this activity as something that makes them feel happy. Scientists agree that listening to music helps release dopamine. And if the music playing is a favourite track for the listener, or at least an enjoyable one, they can experience a bonus increase of 9% in dopamine released. So exactly how do drivers get the feel-good atmosphere while driving? According to the same research, the adage ‘old is gold’ might well apply. We don’t mean to offend anyone, of course, but it seems classic songs dominate the top 20 list revealed by the research, and only two out of the top ten tracks drivers love to play are from the new millennium. The top spot goes to—not to mention the Oscar—‘Bohemian Rhapsody’ by Queen: the song was also the title of the Academy Award winning Freddy Mercury biopic, and a top choice for drivers. ABBA‘s ‘Dancing Queen’ claimed second place and Bon Jovi ‘s ‘Livin’on a Prayer’ came third. With around 84% of respondents claiming they listen to music while driving, should that be alarming and is listening to music putting safety at risk? According to a driver distraction publication issued by the ERSO, operating a music device while driving and listening to music are classified as sources of distraction. According to the same publication, though, while choosing your music via radio dial or selecting tracks from a music player seems to be a proven physical distraction, the actual degree of impairment also depends on the type of music drivers listen to. Loud, high paced or emotional music seem to have a negative impact on drivers, but some other types of music can also be used effectively to calm drivers during challenging driving situations. Evidence suggests that positive music can prevent anger increasing during aggravating driving conditions. What is the perfect driving soundtrack then? The advice is classical or sweet music at reasonable volume, and planning your playlists ahead of time. If you want to dance and let go, save those tracks for your parties and not for driving. As it stands now, April 12th will probably be Brexit day in the event of a no-deal scenario; but if a deal is agreed, Brexit will take place on May 22nd. In the face of such unpredictability it is proving extremely challenging to prepare for all the eventualities, as even the prospect of a second referendum or an alternative plan is a possibility. But if Brexit is still going to be a reality, as it is looking like now, there is quite a sensitive topic that hauliers might now need to engage with: driving after Brexit. With this short post we would like to summarise three important points you might wish to consider accompanied by a list of relevant resources. What will happen with driving licences? If a no-deal Brexit comes into effect, a UK licence will no longer be recognised within the EU. The advice is to exchange a UK driving licence for an EU/EEA driving licence. After Brexit, and in the event of a no-deal, a UK licence might not be recognised as valid in order to drive in the EU and drivers might be required to pass a driving test. Will my CPC still be effective? After Brexit, CPC qualifications issued in the UK will no longer be recognised in the EU. You should be able to complete international journeys if you have an ECMT permit. Drivers with a UK licence and CPC card who are resident in Ireland or working there are recommended to exchange both licence and CPC card for Irish ones before Brexit. 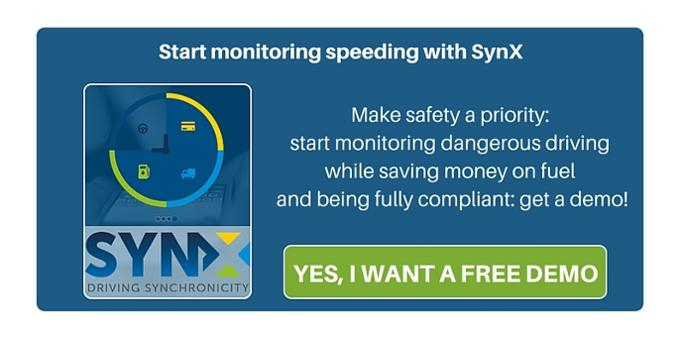 What happens with digital tachographs? If you hold a UK or Northern Ireland driving licence for a truck or bus, are a resident of Ireland, and obtained your digital tachograph driving card from the Road Safety Authority (RSA), it is important to understand that in the event of a no-deal Brexit you are advised to exchange your UK driving licence for an Irish one. In order to qualify for an Irish Digital Tachograph card you must hold an Irish/EU driving licence and have a PPS number as Irish resident. Once you have exchanged your UK or Northern Ireland licence, then, you need to apply online for a new/first time digital Tachograph Driver card. In the latest chapter of our A-Z series of fleet management we dealt with ‘K’ for Key Performance Indicators that are typical in fleet management. 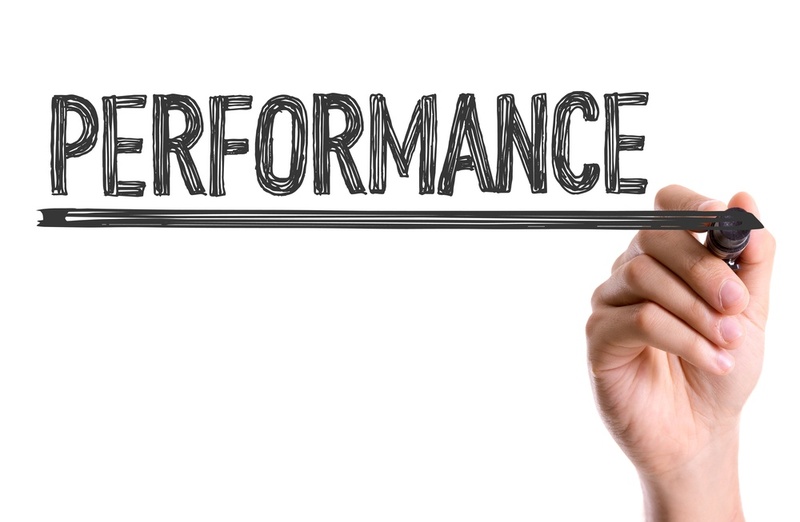 With this follow-up article we want to focus once again on KPIs by adding some more into the mix that are not directly connected to financial aspects but do have an impact on your fleet budget. #1 – Productivity. Any utility that provides insight into how much a vehicle is used is clearly valuable, but it is definitely essential for those who manage a fleet to also gain insight into actual productivity. There are a number of parameters you can apply in order to measure the productivity of your fleet, some examples include journeys and job completion, time spent on site and the activity of your vehicles in general. If you are able to track these metrics you can see whether it is possible to squeeze more out of your fleet, minimise waste and even improve on deadlines and deliveries. #2 – Safety. Thanks to technology today it is possible to collect different metrics that can be used to improve the safety profile of drivers, the overall safety of the fleet as well as use the safety alerts to adequately train and advise drivers on ecodriving and safe practices. Fleet managers can generally have access in real time to this type of data so that it can be addressed quickly with scope for rapid improvements. 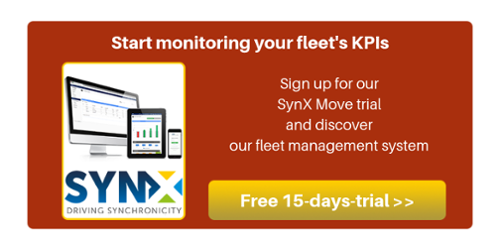 Some of the KPIs related to fleet safety that can usually be tracked by fleet management systems are speeding, rapid acceleration, harsh braking and harsh cornering. These appear to be not only the unsafest driving behaviours but also those that consume more fuel. When talking about driver behaviour there is another metric, idling, that is also generally measurable and really avoidable just by sensitising drivers to the costs of this habit. #3 – Incidents frequency. Something that is associated with safety—the more accidents the company has, the greater the expense and the lower (most likely) the level of safety. Why accidents? Why not just the costs related to them? This isn’t to say the latter should be ignored. There are costs related to accidents that go far beyond just the cost of repair or the net loss when a vehicle is totalled. However, using this metric is simple, and provides a bigger picture of how efficient, for example, a fleet safety program is. #4 – Fuel economy. Fleets cannot simply skip over the tracking of fuel economy as it is probably the top expense that motivates fleet directors into constantly seeking out reductions, which is also essential to minimise environmental impact. Also related to fuel economy—you can look at the consumption of your vehicles in either mpg or l/100km, double-check purchases carried out by drivers and establish targets in order to gradually lower consumption so long as your drivers avoid certain driving styles.